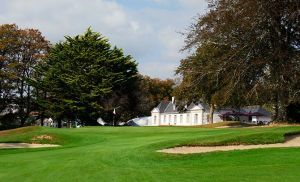 Located some 2.9mi from the seaside resort of Bénodet, the 18-hole Odet golf course is in Brittany, south of Finistère, at the junction of the Quimper and Concarneau roads, about 11mi away. 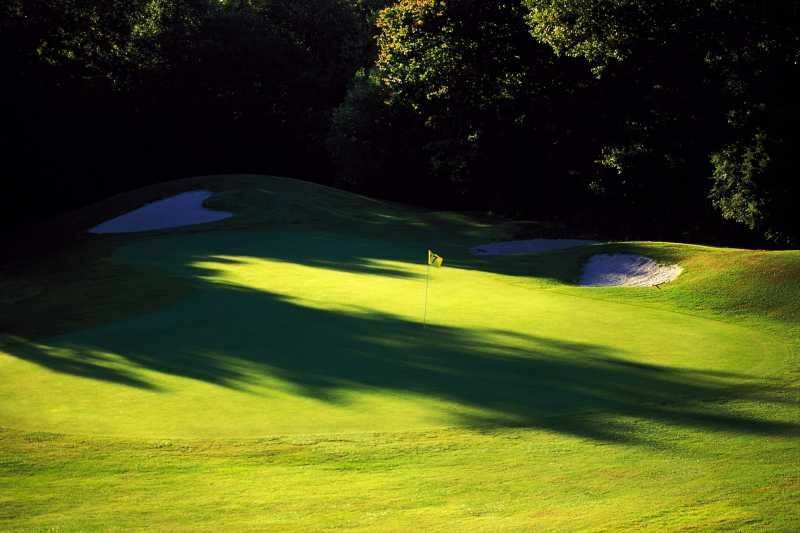 The club stretches over a 321 wooded estate, in a landscape which typically combines Breton slopes and ponds bordering wide fairways on both sides. 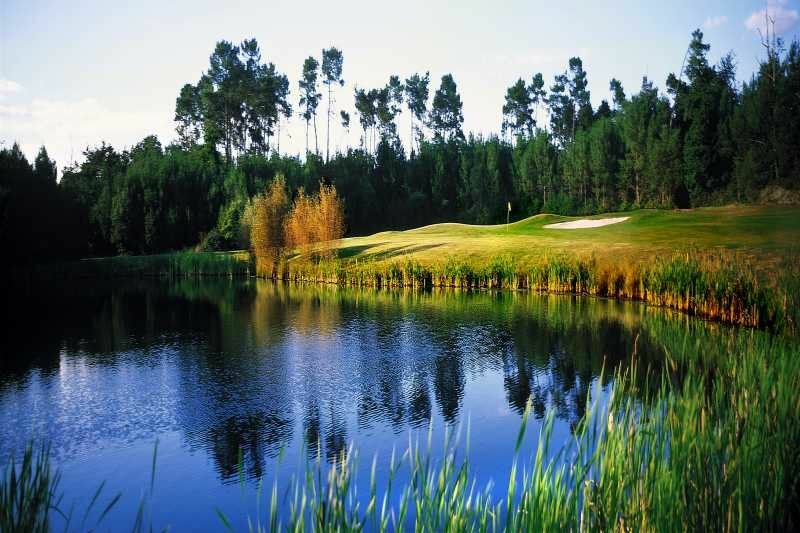 Drawn in 1986, the 18-hole Odet course enhances the slightly rolling topography of the coastal backcountry, with century-old oaks, alternating long fairways and narrow greens, with a few bodies of water and bunkers keeping guard. 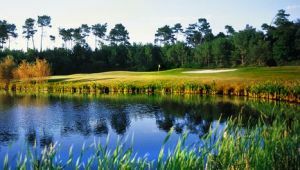 Golf de lOdet - Odet - 18T is not yet in our pool of Golf Courses for orders.